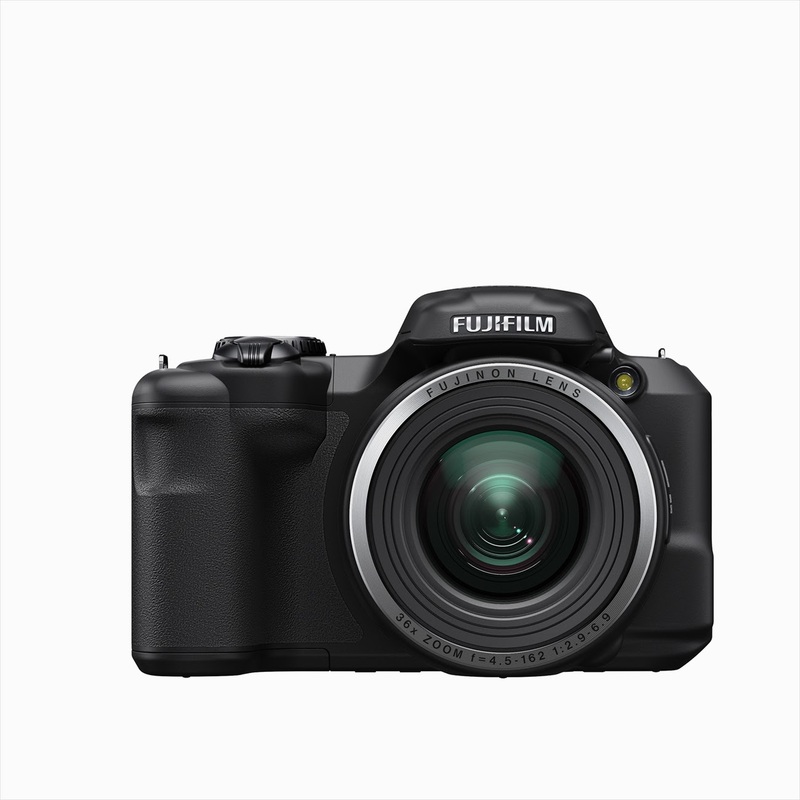 Fujifilm announced overnight the launch of a number of new cameras to their range. These models will be available to preorder shortly from Digital Camera Warehouse. 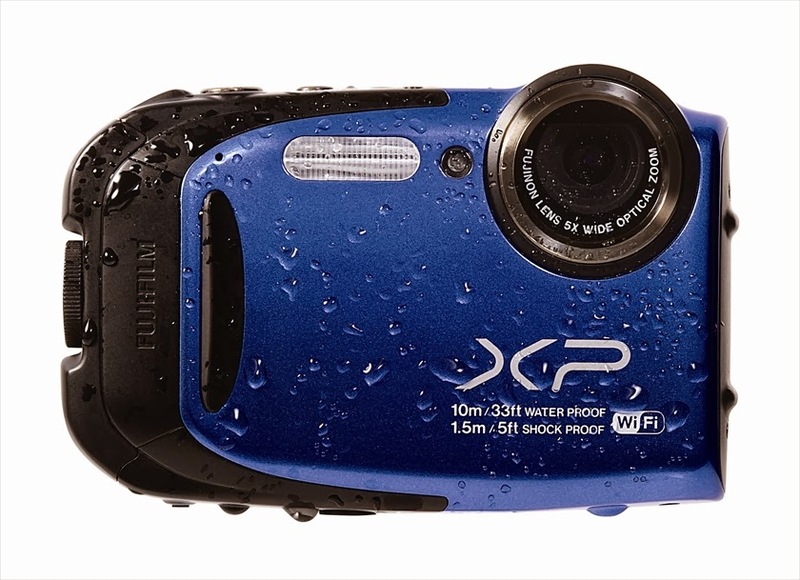 The new Finepix S1 is the world's first weather-resistant bridge camera. The S1 is loaded with new technologies to improve picture taking and advanced creativity, including a powerful 50x image-stabilised optical zoom lens, wireless communication, full HD movie function — all wrapped in a robust dust and water-resistant body. 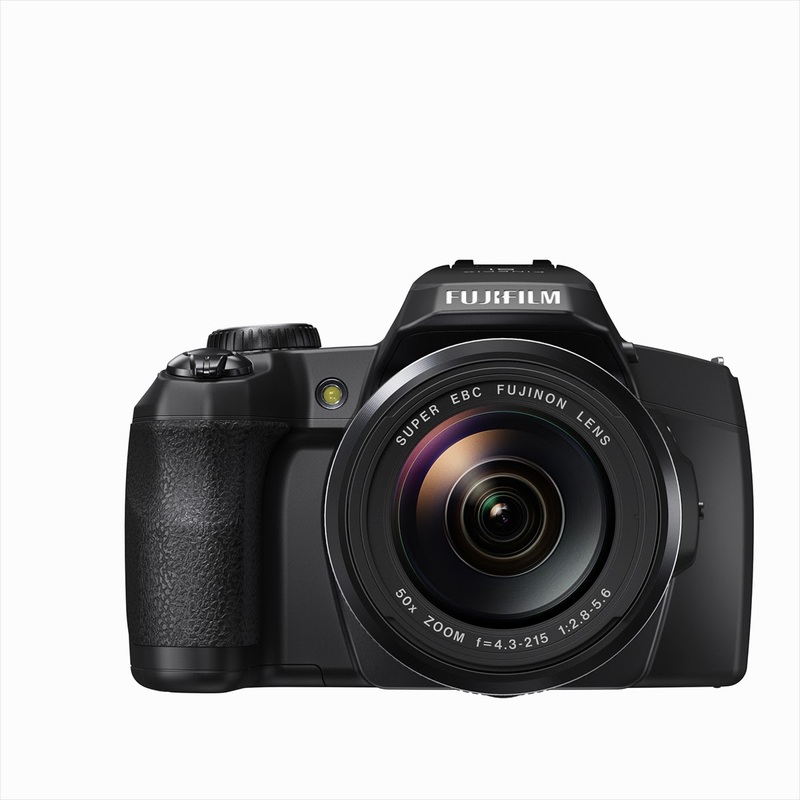 Next up in new camera announcements is the FinePix S8600 camera which features a powerful 36x FUJINON zoom lens, a high-quality 16 megapixel 1/2.3-inch CCD sensor, and a host of creative features, all wrapped up in a pocket-friendly body; it's the all-rounder you can take anywhere. Also announced is the arrival of the new FinePix XP70, which enables all-action photographers to take great pictures and movies before sharing them instantly. The 16.4 megapixel waterproof, shockproof, freezeproof and dustproof compact features wireless connectivity for simple sharing with a smartphone or tablet along with a host of powerful picture taking features. This new range of Fujifilm camera are good with most amazing features. Thanks for sharing such great camera with specification. recently i also heard about Panasonic new range of digital cameras.